The pastor was apprehended alongside his accomplice, Mr Mike And Stephen, who claimed to be his boys and church members Earlier hours of today, LGA D.P.O of Police led the Administrator, Hon Joseph Omuya Salami, accompanied with some of his political appointees, the Media team and the APC Campaign chairman in Adavi LGA, Hon. 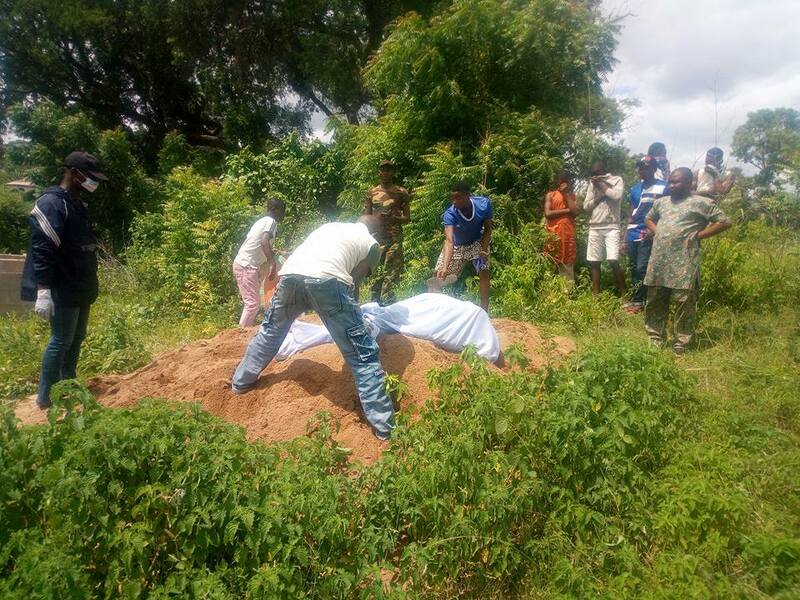 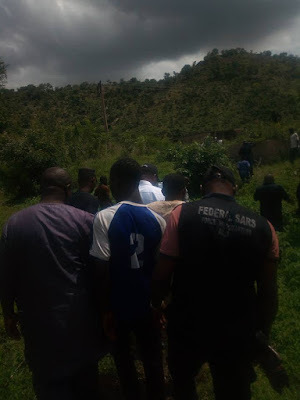 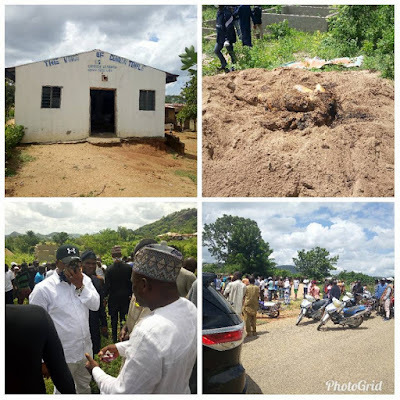 Osundo to the crime scene, saying the suspect beheaded the victim, severed the hand, leg as well as the head and buried the decapitated body some where closed to his church. 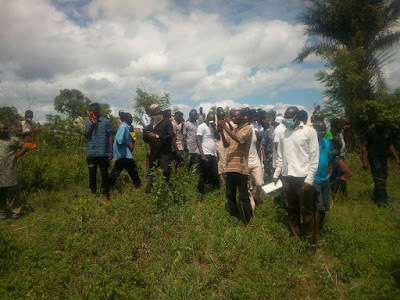 When the Administrator and the D.P.O as well as his entourage got to the scene at Ozuri community, Hundreds of residents of the area trooped out to catch a glance of the incident .